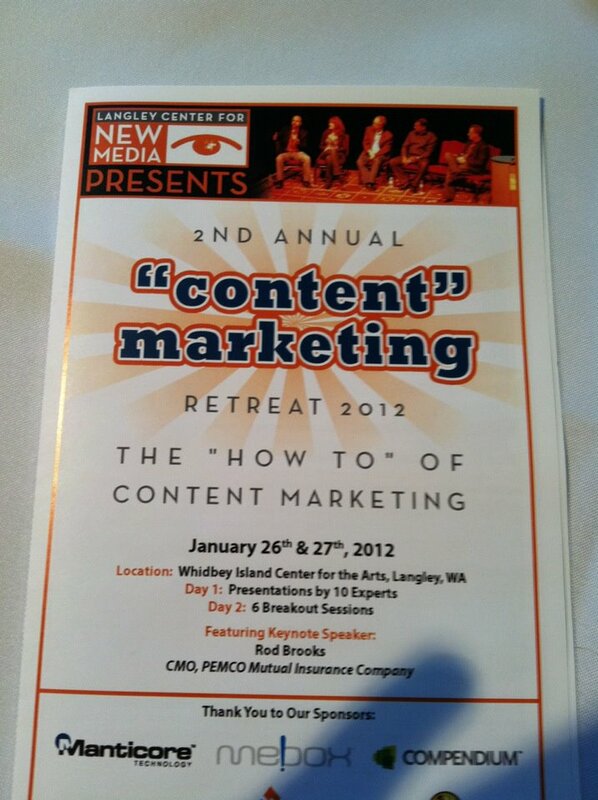 The “Blog” of “Unnecessary” Quotation Marks: "content" marketing you say? 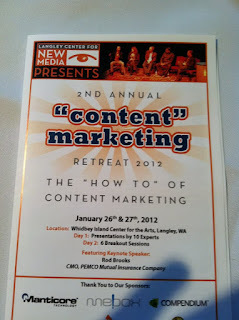 Hahahahahaha I'm not sure what this means without quotation marks. Business-ese! Thanks Morgan. Maybe it's happy and congenial marketing.